Be 10 years old or younger as of January 1, 2019. Live in an area that will funnel to Grand Oaks High School. 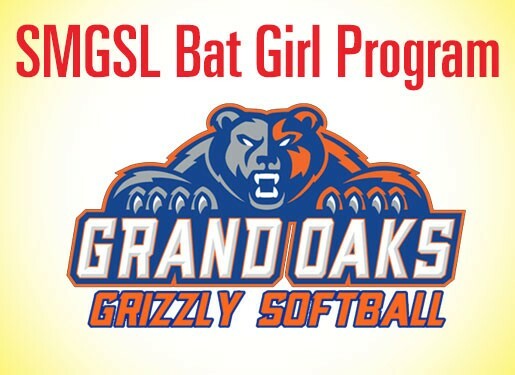 Bat Girls will receive free admission into the game. Parents will need to sign a release form prior to game. There will be 1 Bat Girl for each home game.